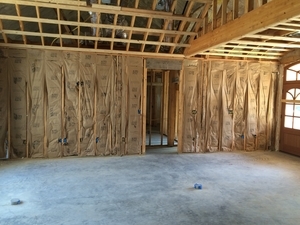 Take a look at some of our recent spray foam installation projects for residential homes near Monroe, Louisiana. 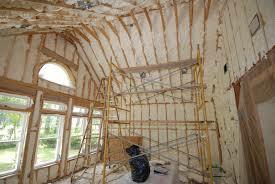 We make sure the whole interior of the house is properly sealed to keep you comfortable in your home all year long. 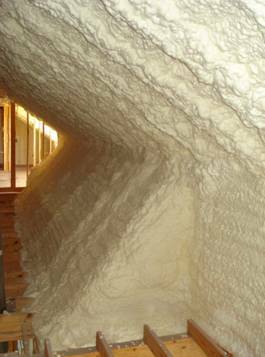 Spray foam insulation creates a superior seal to lock out moisture, retain heat and air conditioning, decrease allergens, lower energy consumption, and much more! 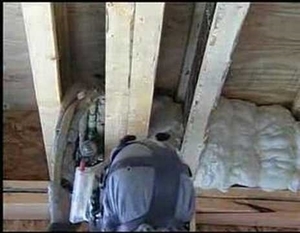 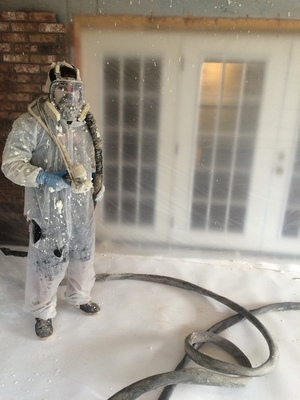 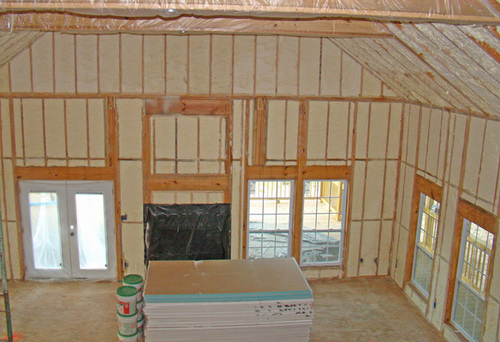 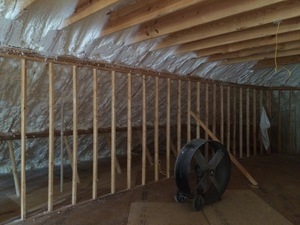 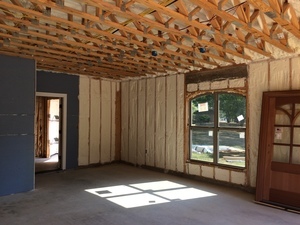 READY TO GET STARTED WITH SPRAY FOAM INSULATION IN YOUR HOME? 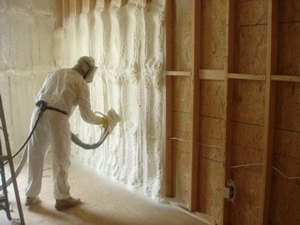 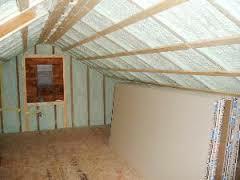 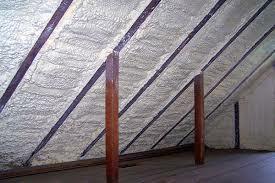 There are many benefits to choosing spray foam insulation in your home. 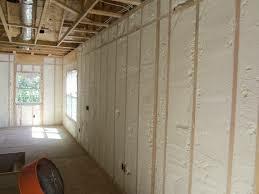 If you are interested in learning more, or would like to receive a quote for spray foam insulation in your home, please contact us today!